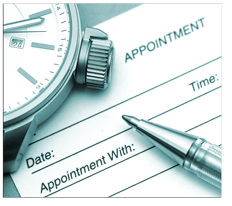 Can't make your appointment in house? No Problem! you can’t stand the thought of spending any more time in your car after a long commute. you don’t know who to trust because some many people call themselves “nutrition experts”. there is no one in your local area who can help you resolve your nutrition challenges. Whether you need just one session or struggle with more serious nutrition challenges, Fairfax Nutrition has the solution for you. To learn more about how our services can help you wherever you are in the world, click here. Nutrition Services with a Registered Dietitian from the comfort of your own home or office. Contact us to Book your Virtual Nutrition Counselling session. Read our Notice of Privacy Practice.